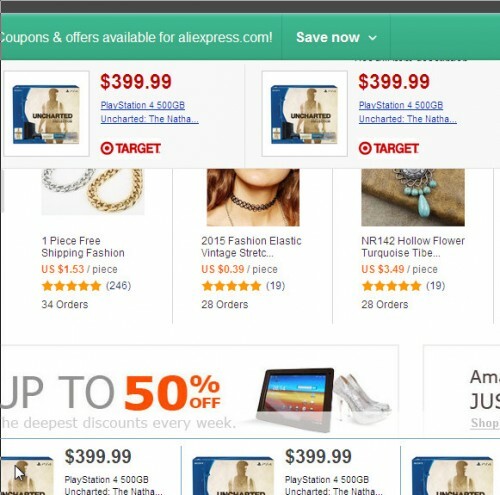 Browse Plus is an adware that hijacks your Chrome, Internet Explorer, Firefox, and then shows a lot of bothers ads that are signed with “Brought to you by Browse Plus”, “Powered by Browse Plus”, “You’ve received a premium offer from Browse Plus” or “Ads by Browse Plus”. Moreover, it changes your homepage, adds links to websites that you’d usually avoid. All of these ads are provided for you based on websites you have visited. In addition, this adware changes your search engine, so every time you’re looking for anything, you will be shown a fake search results. 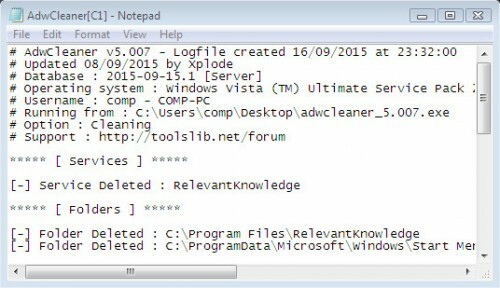 Browse Plus is an one of many similar adware programs. 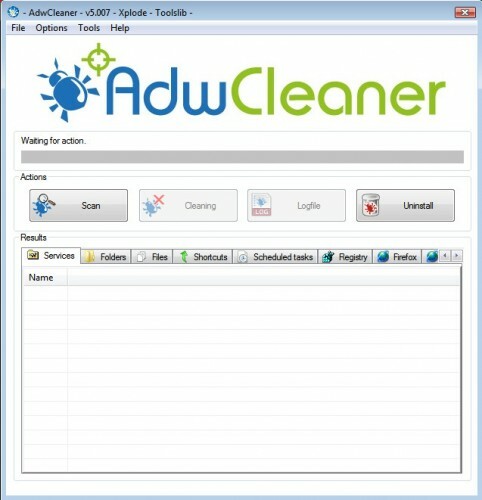 Usually it infects computer through the use a free programs or rather it is embedded in the installation package, so when you will install a free program that you need, this adware will be installed automatically too. 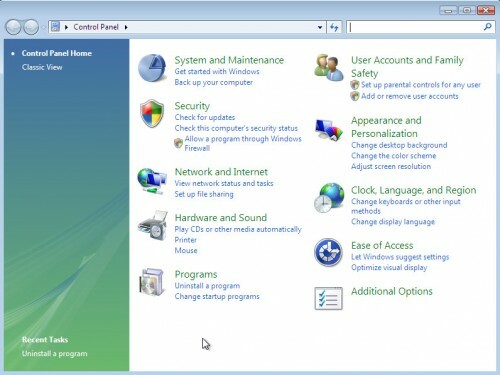 Most commonly Browse Plus is bundled within the installation packages from Softonic, Cnet, Soft32, Brothersoft or other similar web sites. So, read term of use and user agreement very carefully before installing any software or otherwise you can end up with a Browse Plus or other adware software on your PC. Step 1. Uninstall Browse Plus. Step 2. 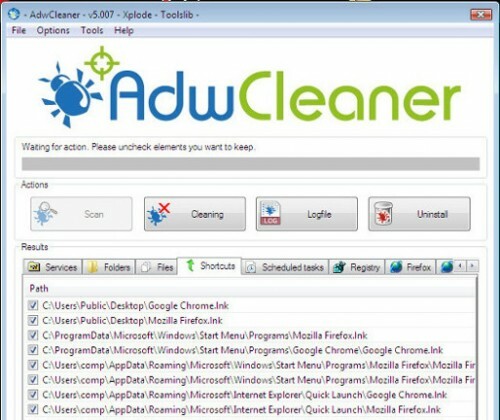 Remove Browse Plus adware with AdwCleaner. Step 3. 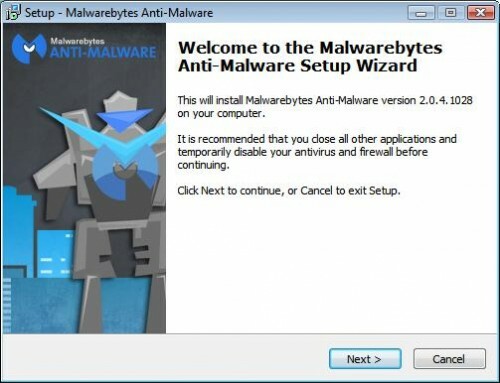 Scan your computer with Malwarebytes Anti-malware to remove Browse Plus associated files and registry keys. It will open a list of all programs. Scroll down, select Browse Plus and click Uninstall. Most important, scroll through the all list, and uninstall any unknown programs. 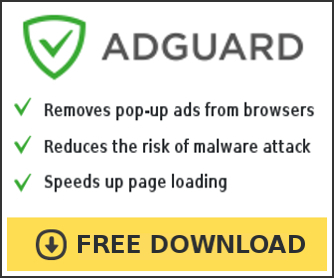 Your system should now be free of the Browse Plus adware. If you need help with the instructions, then post your questions in our Spyware Removal forum.